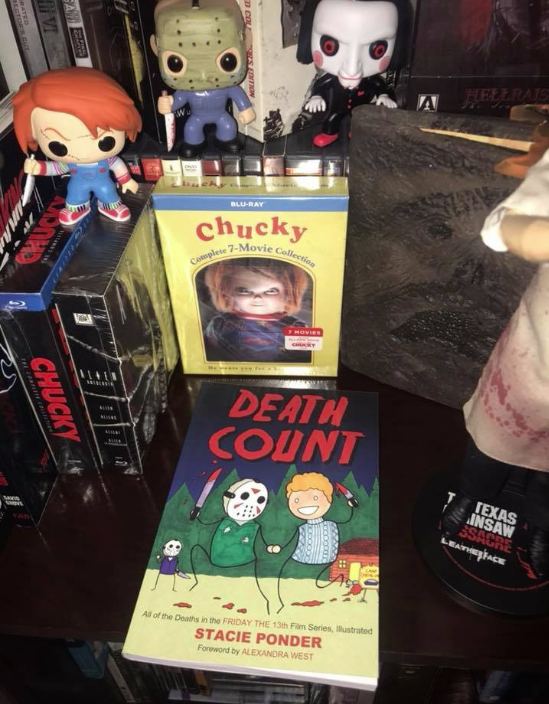 Final Girl: Death Count Giveaway! Man I tells ya, the warm reception that Death Count has gotten so far really warms me in my heart place. The limited sketch edition has sold out, so thanks to everyone who picked one up! If you missed out, though, I've got good news: I'm doing a sketch edition giveaway! 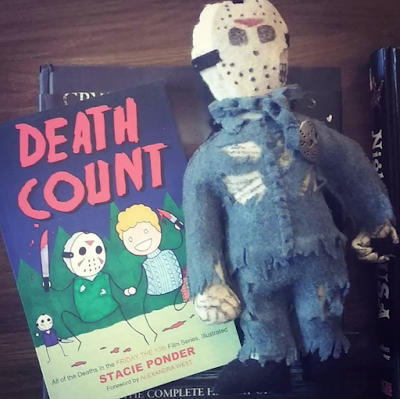 The winner will receive a copy of the book along with the Crystal Lake Kick Line sketch you see below! 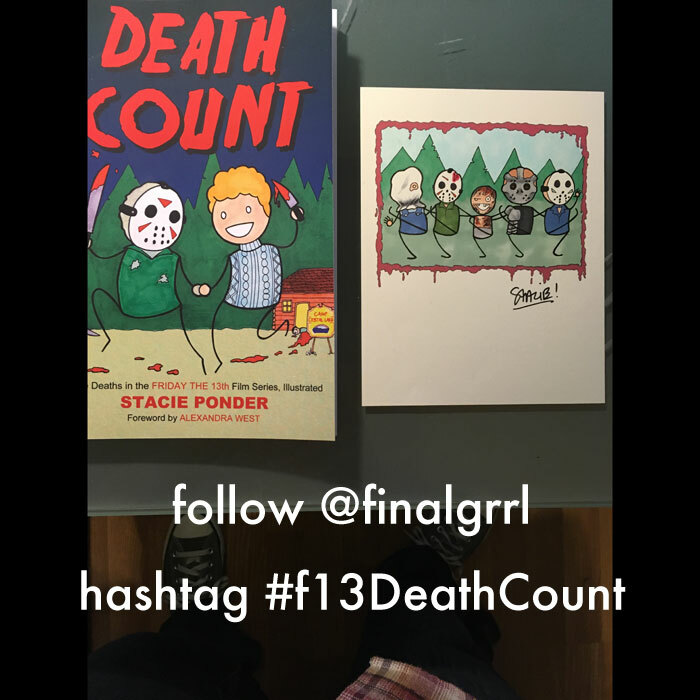 All you have to do is follow me on Instagram @finalgrrl and hashtag something or other with #f13DeathCount. I'll be drawing a winner on November 1st from everyone who hashtags and follows, so give it a go! 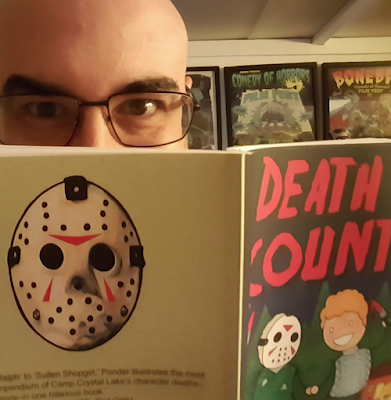 A moment of social media pain is worth a lifetime of having this book and original art. 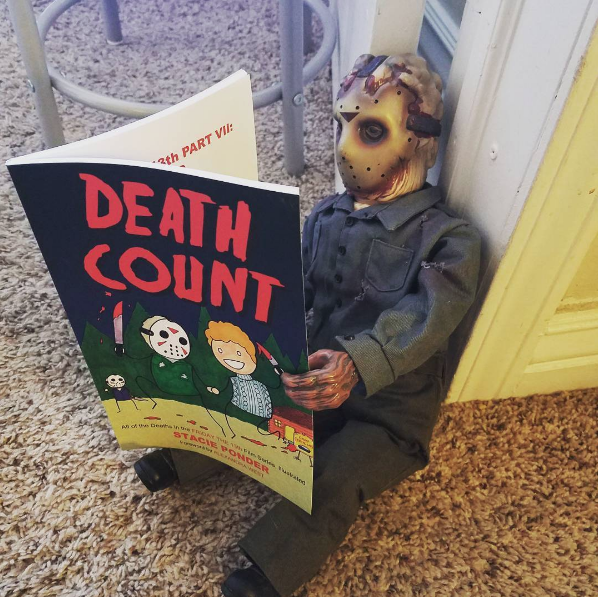 As you know, reader pics are my everything so keep 'em coming, I'll never get enough. And for real, the enthusiasm and all of it means the world.